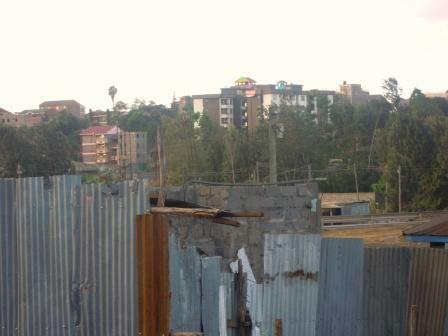 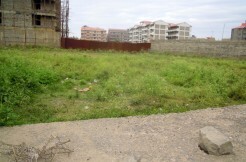 Githurai: Vacant Plot for Sale. 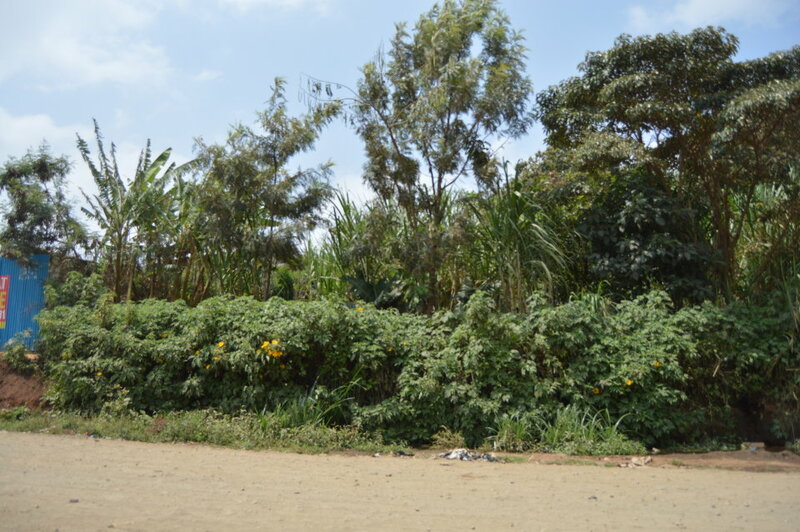 1/4 acre plot ideal for flats and apartments . 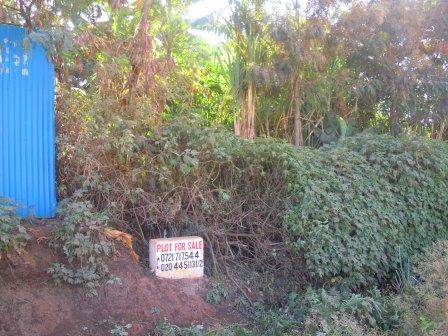 Close to Northern bypass. 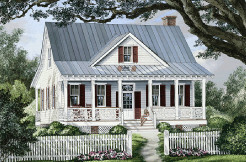 Ready Title Deed. 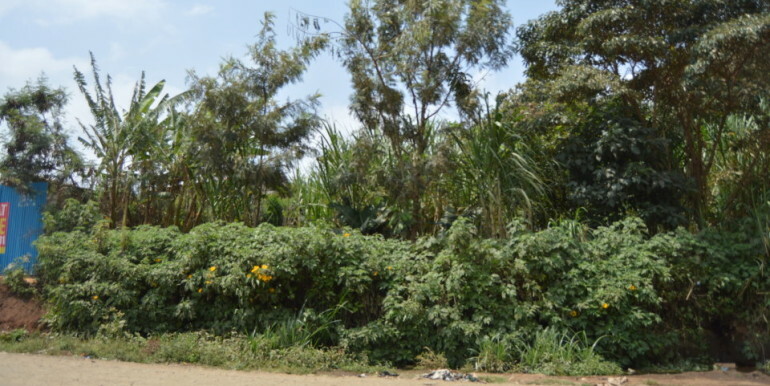 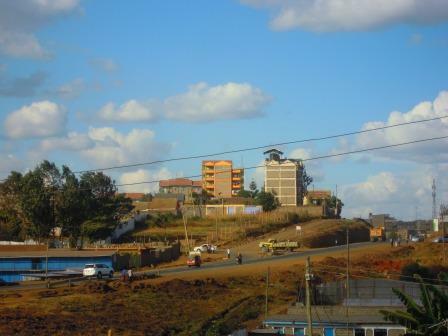 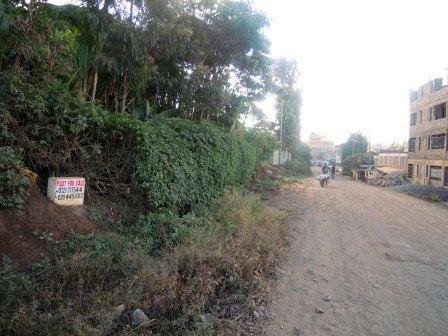 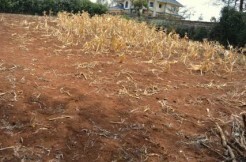 Ngong Olkeri: Plot for Sale.